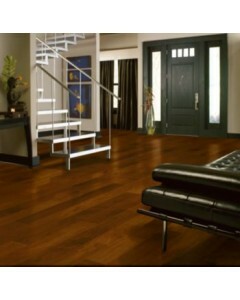 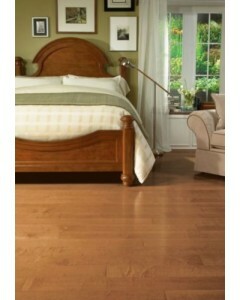 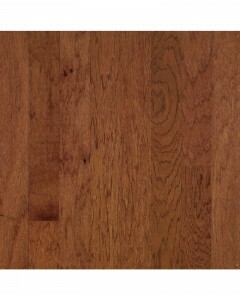 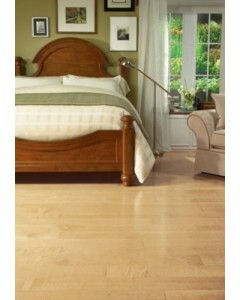 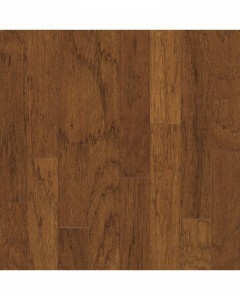 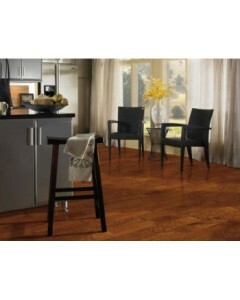 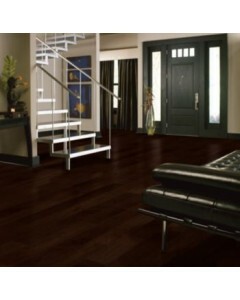 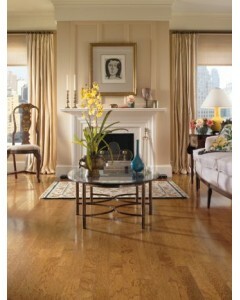 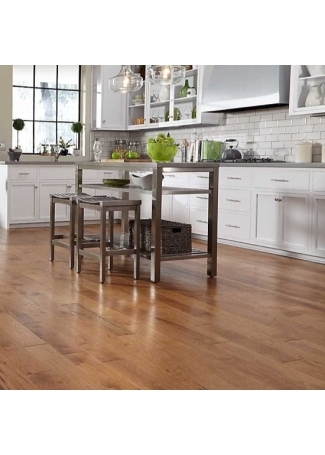 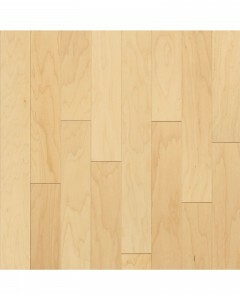 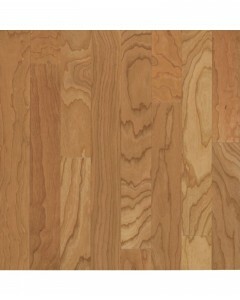 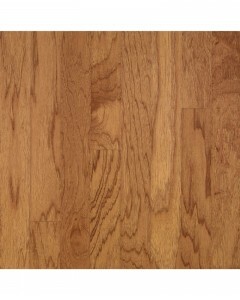 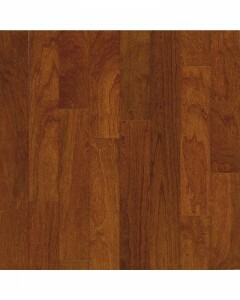 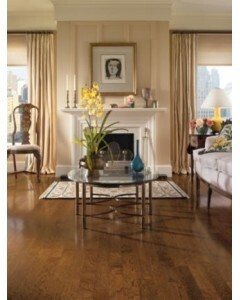 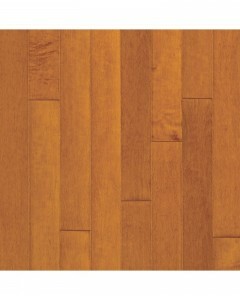 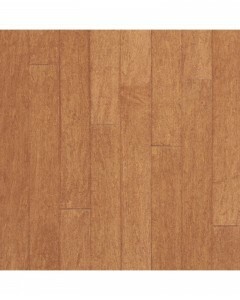 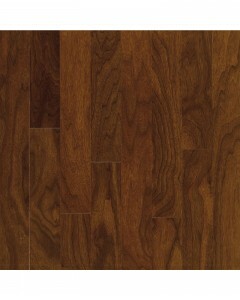 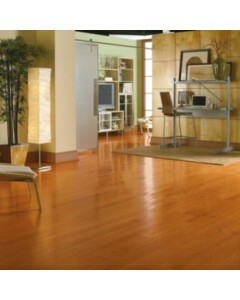 Walnut - Autumn Brown 3/8" x 5"
3/8"-thick wide plank engineered hardwood. 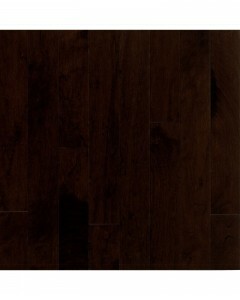 Available Dimensions: 5"
Walnut - Cocoa Brown 3/8" x 5"
Cherry - Bronze 3/8" x 5"
Cherry - Natural 3/8" x 5"
Hickory - Falcon Brown 3/8" x 5"
3/8"-thick lock & fold, engineered hardwood. 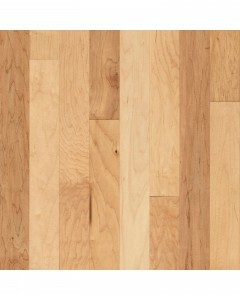 Available Dimensions: 3", 5"
Hickory - Golden Spice/Smokey Topaz 3/8" x 5"
Hickory - Wild Cherry/Brandywine 3/8" x 5"
Maple - Amaretto 3/8" x 3"
Maple - Amaretto 3/8" x 5"
Maple - Natural 3/8" x 3"
Maple - Natural 3/8" x 5"
Maple - Russet/Cinnamon 3/8" x 3"